A study set to be published in June explains a reason for the worldwide declines in honeybee colonies and the drastic effects these changes could have on the agricultural market. The researchers believe the increase in Colony Collapse Disorder (CCD) is directly related to the use of imidacloprid, a neonicotinoid introduced in the 1990s, and have run studies aimed at replicating how imidacloprid may have caused the CCD outbreak. 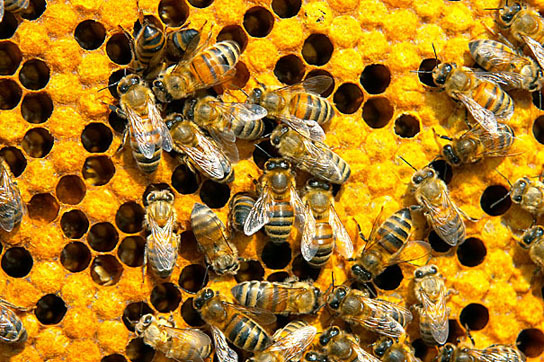 Be the first to comment on "Imidacloprid, A Major Factor in Colony Collapse Disorder"